Siyar Bahadurzada is an Afghan mixed martial artist currently fighting at welterweight in the Ultimate Fighting Championship. Bahadurzada’s grandfather gave him the name “The Killer” when Siyar beat up kids who were older than him when he was younger. 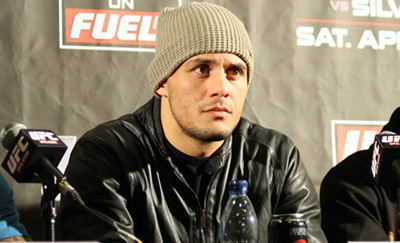 Siyar began to train under Martijn de Jong at the Tatsujin dojo. De Jong is well respected in the Dutch community as an MMA authority and quickly took Bahadurzada as a student.